The Payments template is used to import Payment History for your Contacts. 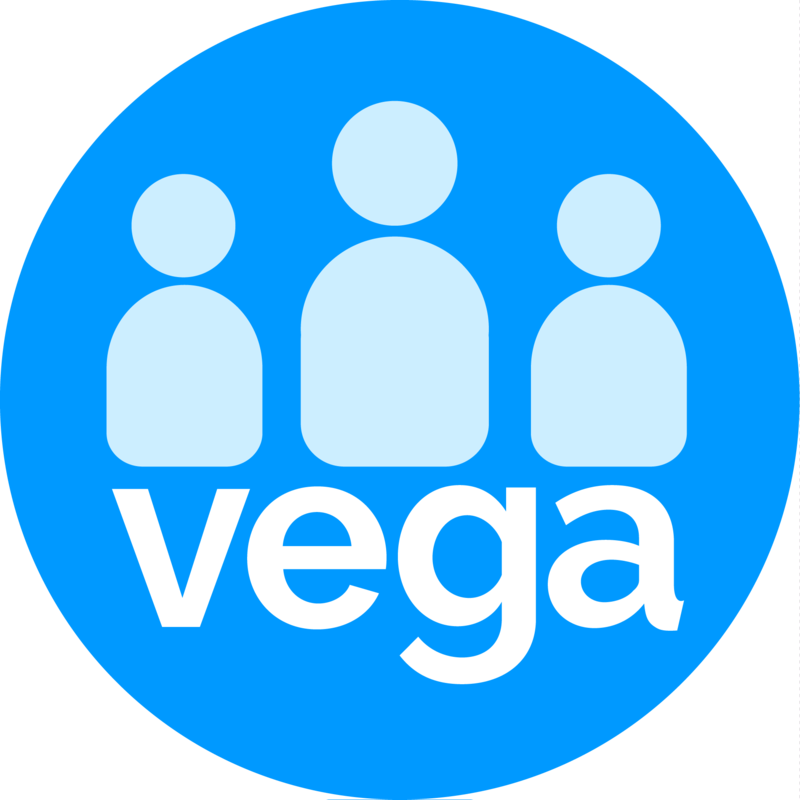 You can either use the Vega Contact ID, ScoperID or First name, last name and email address to identify the Contact to add the payment history to. If you are starting a new import then you will need to download the spreadsheet template and populate it with your data. BatchCode nvarchar(150) The Batch the payment was processed in. This is to provide traceability back to your legacy system. PaymentDate datetime The date the payment was processed in the date format dd-mmm-yyyy, for example, 10-OCT-2016. Amount money The amount of the payment. Campaign nvarchar(150) The name of the Campaign (Parent of CampaignAction) that the payment related to. This can be set to a default value, for example, Initial Data Migration where there is no equivalent in your legacy system. CampaignAction nvarchar(150) The name of the CampaignAction (Child of Campaign) that the payment related to. This can be set to a default value, for example, Initial Data Migration where there is no equivalent in your legacy system. Category nvarchar(150) The name of the Category that the payment related to. This can be set to a default value, for example, Initial Data Migration where there is no equivalent in your legacy system. PaymentType nvarchar(50) The type of payment. This must be one of the valid Pay Types configured in Vega. Bank nvarchar(50) For cheque and bank deposits optionally enter the Bank code for the payment. Branch nvarchar(50) For cheque and bank deposits optionally enter the Branch code for the payment. Account nvarchar(50) For cheque and bank deposits optionally enter the Account code for the payment. AccountName nvarchar(50) Optionally enter the payee details. nvarchar(50) Optional. Receipt number for payment. ReceiptDate Datetime Optional. Receipt date of payment. Defaults to payment date if empty. Status nvarchar(50) Optional. Status of payment. Options are: Payment Successful, Posted, Payment Declined, Payment Cancelled. Defaults to Posted. PayDetails nvarchar(500) Optional. Notes on the payment. GiftFromFirstName nvarchar(150) For Membership payments, optionally enter the first name of the Contact who gifted the membership. GiftFromLastName nvarchar(150) For Membership payments, optionally enter the last name of the Contact who gifted the membership. GiftFromEmailAddress nvarchar(150) For Membership payments, optionally enter the email address of the Contact who gifted the membership. Particulars nvarchar(50) Optional. Particulars for the payment. Reference nvarchar(50) Optional. Reference for the payment. Code nvarchar(50) Optional. Code for the payment. PledgeAmount Money Optional. If payment is a pledge then how much was initial pledge. Optional. Links the payment to the reference field on the recurring payments table.